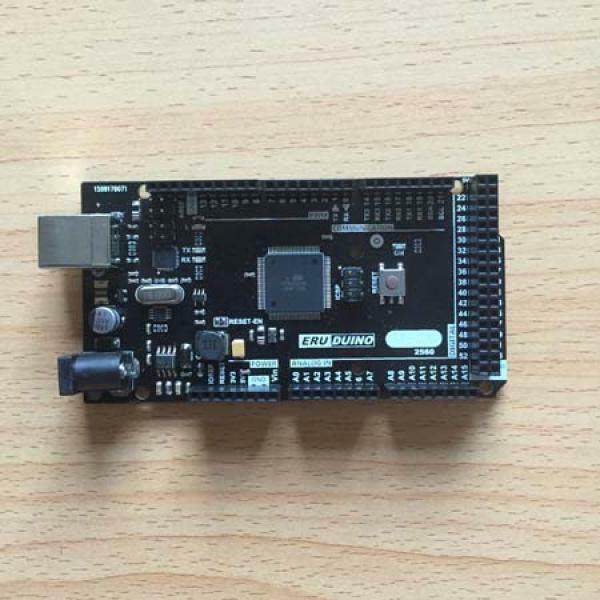 It's time to upgrade your 3d printer to 24V power supply using Ramps 1.4 or Ultimaker Shield breakout board for more power. Taurino Power is improved version of the Arduino Mega 2560 R3 controller, made for the 3D printer community. 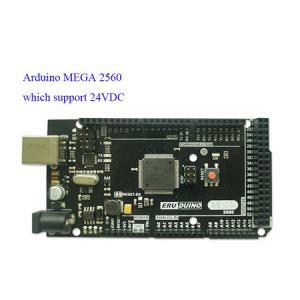 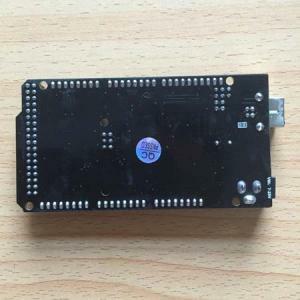 1, USB to serial chip using FT232 alternative ATMEGA16U2, better compatibility, to solve a lot of host can not identify the 2560 drive problem. 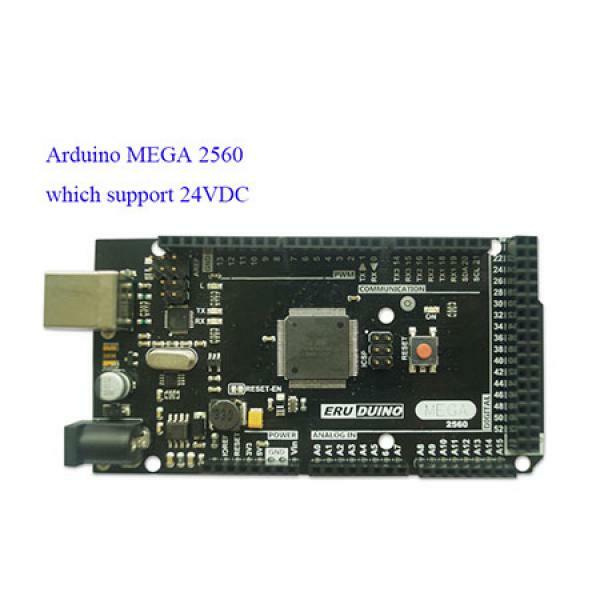 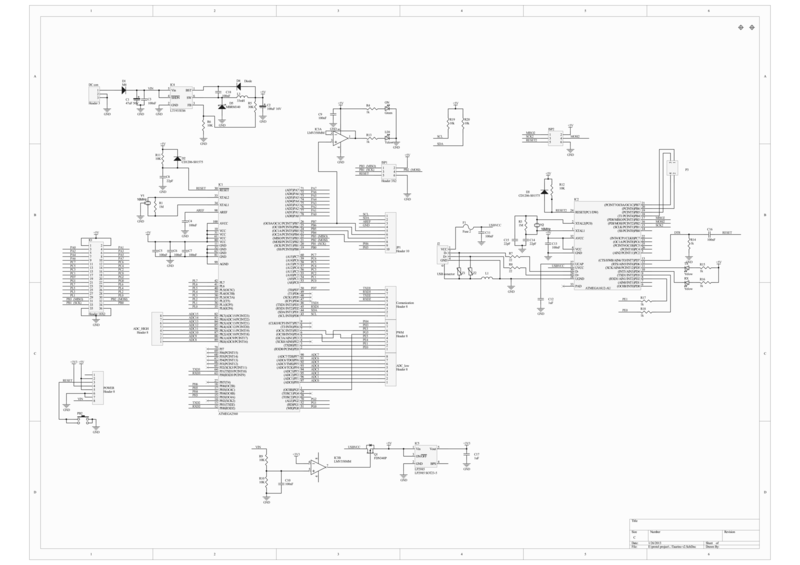 2, 7-25VDC power supply disregard the 1117 LDO chip which is greatly improved the stability and reduce the burnt risk using a 12V input voltage 1117 chip.